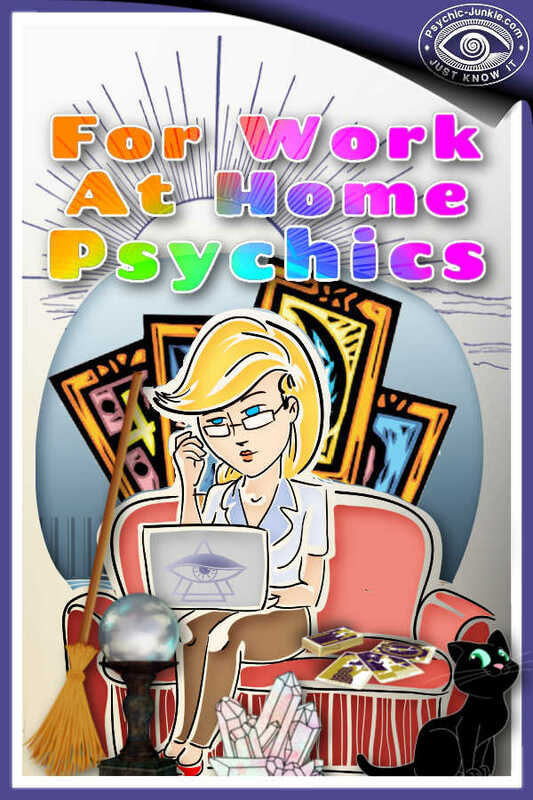 You can learn how to work at home reading tarot if you are in tune with your card reading psychic abilities but too nervous to charge. If you are starting to wonder about making a metaphysical living you will find this free advice from a seasoned professional very practical. It all begins by taking some simple steps at first. A good starting point is to give psychic tarot readings to friends and family members in your home. These individuals can begin to see what you can do and can make recommendations to their friends. You can also opt to make house calls, setup a local new age shop, or proceed to open your business online. Depending on the laws of where you live you may have to submit to a background check, and obtain a license to legally act in this role. If you are unsure of the local laws pertaining to you operating in a work at home reading tarot role, it is a good idea to speak with others in the community, or seek out legal counsel. If you have never given a psychic or tarot reading before, but just know the ability is in you, get busy practicing in the following ways. In order to deliver an authentic tarot reading, you need to open your mind and body to become in focus with the person you are giving a reading to (the sitter). Think about the center of your brain and allow it to fill with the emotions and expectations around you. Begin to fine tune your intuition at this point and learn how to read the signs given to you in the cards. For this to work best, request your sitter to ask you a question. It can be as simple of a question as, “Does this person have a romantic interest in me” or something with a deeper level of advice. Such as “which job is the better choice for my future?” You can then get the impression you have. This is the point where you trust your intuition. Not every tarot reading psychic works the same. Some people instantly see part of an image in a tarot or oracle card and a scene appears to come from nowhere. You may analyze this image and provide details of it to your sitter. The technical term for this is experiencing clairvoyance. Sometimes there is an audio cue that leads you to the answer. This is known as clairaudience. It might be as simple as a voice in your head giving you guidance through the answers. Another form might be a tune or a song that comes to your mind that provides you with the answers you need. Once you have the image or sound in your mind, begin to build on it. You want to actively understand what you know. Begin to question what you see and look for other clues to give a further detailed account of what you know. With this information, you can return to the moment with your sitter and let them know what you have discovered. This process can continue for some time. Some tarot reading psychics like the sitter to actively ask their follow up questions during the entire time and will share instantly what they see or hear. This can speed up the process. Once you get a feel for clairvoyantly reading tarot face to face with a sitter move forward to providing some readings over the phone, Skype, WhatsApp, etc. 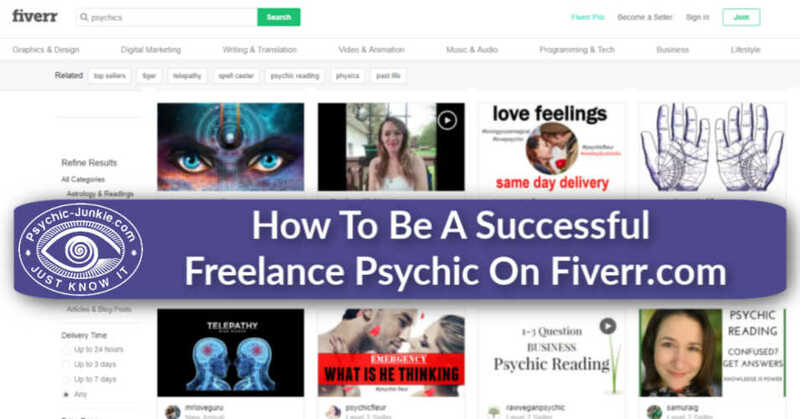 You will soon realize that you do not need to be sitting face to face at all to be able to work at home reading tarot cards and give psychic advice. You just will not know it until you try it. Then you can start to seek opportunities for online freelancing or for home based psychic jobs with the big networks. I have some detailed help with that below. Caveat - If you are a 'by the book' tarot card reader I would not recommend you charge anyone for your readings. Just lend them your oracle cards and the book of meanings and they will have all they need. 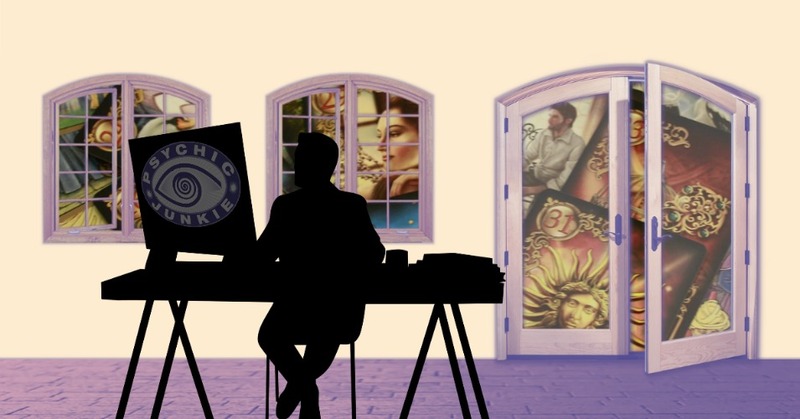 The information I provide here is meant for genuine 'Psychic' Tarot Card Readers.